We get it. Any time you see "Super" in some description of a product, immediately you tend to recoil. Super this, super that. The ad wizards of the 70's killed the word for most commercial application but with LED lights, it's not just some hokey branding title. Super bright actually means something when describing LED light. 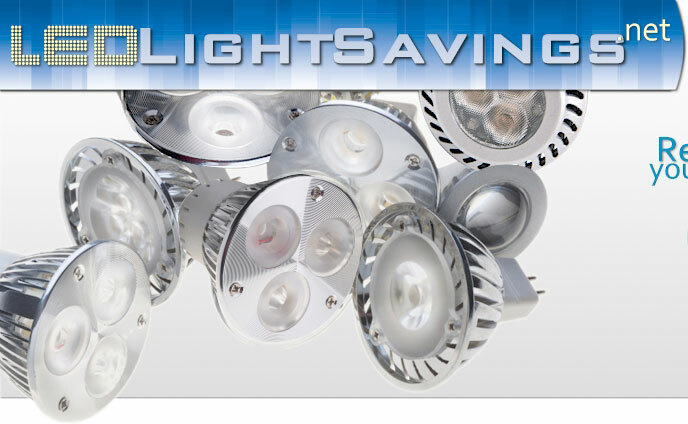 Super bright has a very real meaning with LED lighting and it's a primary reason why many people seek out this solution until, of course, they realize how much they can save by switching to LED's. For functions where the quantity of light is important, let's take a look at what "Super bright" really means. First, what's our measure of brightness? The best yardstick (excuse the word) is the humble lumen. Lumen is a measure of the quantity of photons (the smallest individual packet of light) that are delivered. Lumens is what we really want to measure when looking at brightness with a secondary role for the "color" of light. This is more a perceptual effect as our eyes (actually the brain) process different wavelengths of light. We'll look at both aspects and explain how to get the brightest, or super bright light through LED's. First, let's tackle the lumens part of our equation. Lumens are very easy to quantify. 1000 lumens is twice as bright or intense a light as 500 lumens if generated at the same "color" (generally measured in Kelvin for temperature of light). Why are LED's so good at producing Lumen's? Well, you could say it's the most efficient means of turning electrons (measure of electricity) into photons. To understand why, let's look at the other commercially available sources of light. Incandescents use the resistance to electrons (not a good start to efficiency) of a given material to electrons to heat the material and then generate light. Most of the electric energy is being turned into heat. 90% in fact. Light is almost a bi-product of this method. The light generated is based on a "black body cavity" means and the wavelengths are generally very broad (many different colors of lights). Great if we want to heat a space. Fluorescents are more efficient but in a very round about way. They excite a contained gas which absorbs electrons and spits out photons. The problem is that the wavelength of the light is dependent on the gas and energy jump so the light has a very peculiar quality as you may have noticed when looking at fluorescents. LED's are simpler. The diode drives electricity to a material that absorbs it and then generates a resulting photon. The efficiency of this method is significantly better than the other two methods as a measure of how many photons are generated for a certain amount of incoming electricity. This allows an LED to produce large amounts of lumens which translates into very intense or bright light. Based on this, we can reduce our wattage significantly and still generate the same brightness of light if not brighter. What about color of the light. Generally speaking, the higher Kelvin of light, the whiter or brighter we perceive the color. A 5000 K light is considered to be bright white. Around 3500 would be daylight and lower than 3000, would be "warm" light which has a yellow or red hue in terms of how we perceive it. Certain venues such as hospitals, office, industrial, and outdoor lights probably don't want to foster a warm, snuggly, "let's take a nap" kind of vibe so bright or superbright light is the right way to go. We associate this light quality with being away, alert, and clean. Super bright, when describing light, is generally thought of as having a large lumen count with a high Kelvin color and our LED lights can selected and color-tuned accordingly.